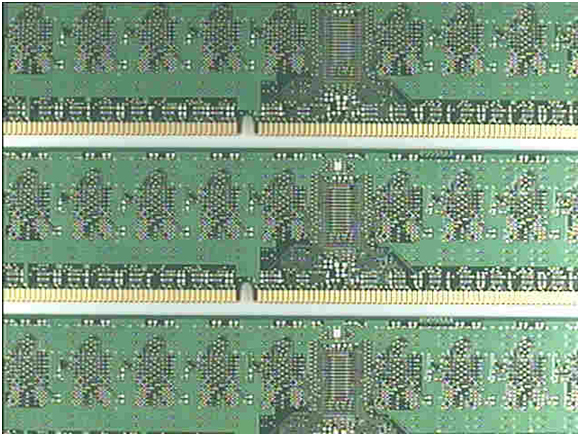 ← RAMDisk Software – What is RAMDisk? 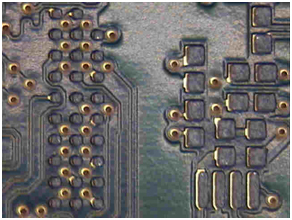 It has been well documented in Surface Mount Manufacturing that the better your solder pasting operation is, the better the manufacturing of your product. 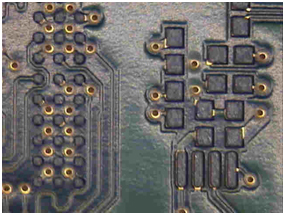 With smaller apertures, it has become very difficult to see every printed image on a circuit board in a high volume, fast-paced environment with just your eyes. Most manufacturing in these types of environments have put in place the used AOI (Automated Optical Inspection). AOI is a process in which items can be inspected at a very high rate of speed. It uses direct and indirect light, the shape of objects and image recognition to make decisions on whether an item being inspected is acceptable or is to be rejected. Many high-volume manufacturing operations will use these pieces of equipment in line with their other manufacturing equipment. These machines keep their manufacturing moving at a very fast pace with very little human intervention. The machine can make decisions on solder paste alignment and volume at one station, determine if all the components have been placed at another station, and tell you if the components are soldered to specification at another. Rejected items are removed from the line automatically and the manufacturing continues running. “AOI” will accept solder prints that meet all the criteria for a “Preferred” result of printing. The lands are covered and have the correct deposition of solder paste. “AOI” will accept solder prints that meet all the criteria for a “Marginal” result of printing. 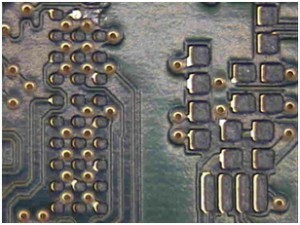 The solder paste is shifted, but not beyond the specifications set per IPC-610 and has the correct deposition of solder paste. “AOI” will “Reject” solder paste prints that don’t meet IPC-610 requirements. Missing solder paste and extremely shift solder paste will affect the quality of the production run and the performance of the end product. Can you find the missing solder paste in this picture? 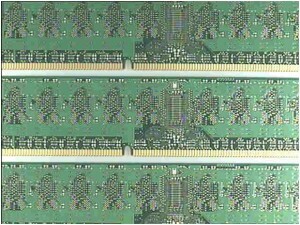 Imagine yourself on the production line with thousands of the solder paste images for you to inspect. How are you going to get it done? AOI allows you to verify the process. For smaller operations, bench top units can be used to make the same determinations using the same technology as the inline machines. Both types of units can view and make consistence (?) decisions on thousands of images in seconds repeatedly, which is more than the eyes can see. This entry was posted in Memory Posts. Bookmark the permalink.